Since 1910, the Boze family has offered three generations of care and professional service to Waxahachie and Ellis County in funeral service. We realize that choosing a funeral home to care for your loved one and your family is one of the most important decisions you will ever make. We are very proud to be a family owned funeral home. This allows us to bring the quality of care your family needs and deserve at such a delicate time. 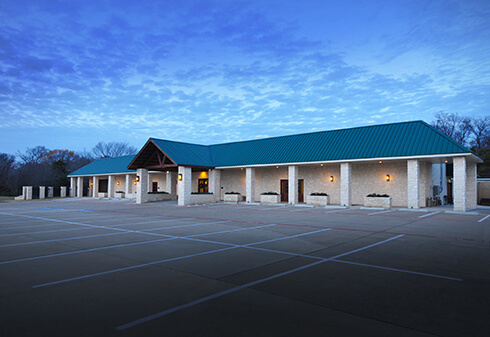 Being voted “The Best Funeral Home of Ellis County” for the past 6 years, we are confident your family will feel at home with our wonderful and caring staff, and beautiful facilities. Our services include but are not limited to, complete traditional funeral services, cremations, memorials, caskets, urns and pre-arrangements. We specialize in unique wishes and services, memorializing and celebrating your loved one’s life. Bringing warm close personal service, the Directors of Wayne Boze Funeral Home have 86 years of combined experience of caring and helping others in the funeral service industry. Founded with a sincere desire to help those in need, we offer a wide selection of merchandise and funeral options to fit every budget. 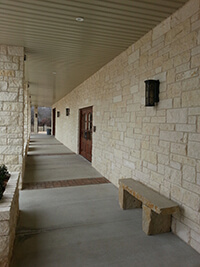 At Wayne Boze Funeral Home we explain the options available, then allow you to make your own decisions. Following and continuing the impeccable reputations and traditions of Arthur and Pat Boze, we are here to bring calm, comfort, certainty and trust as you are treated like family at Wayne Boze Funeral Home. So many of us have loved ones buried in far away places. Although we would cherish the moment to be near their burial place, time and distance keep us away. 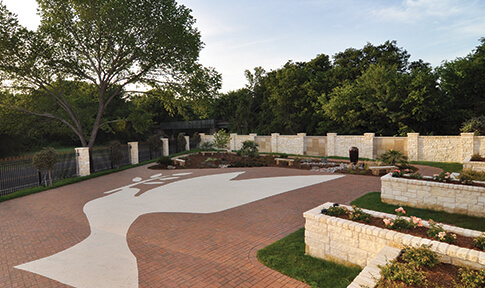 Now Wayne Boze Funeral Home has created a sanctuary; a Remembrance Garden to honor your family or friend who has passed away. Peaceful water features, elegant rose gardens, beautiful blooming trees and lush grounds can now be the site for a memorial you place within the guarded walls of the garden.